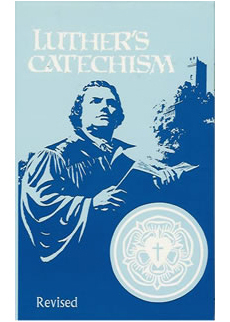 Children who are prepared with basic Bible history or Sunday School instruction are invited to learn basic Bible teachings as they are organized in Luther’s Small Catechism. This two-year curriculum typically runs during the regular 7th and 8th grade school year, and also prepares our youth to receive Holy Communion. 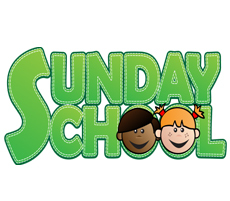 The class meets every Sunday in September through May at 11:45 am to 12:45 pm in the church basement. This is an excellent opportunity for young people and their parents to learn the basic foundation truths of the Bible. For information please contact Pastor Koelpin. Living Savior provides a Junior Youth Group for children in grades 3 thru 6. Our Youth Group gives children an opportunity to have a fun and safe environment to encourage Christian friendships, study God’s Word and how it relates to the issues facing kids, and make a positive impact on the community. 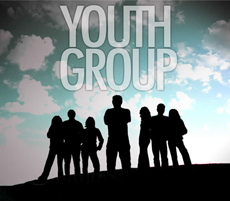 Youth Group meets for events every couple of months. Activities begin with a Bible Study or devotion led by Pastor Koelpin. In the past these activities have included group bike rides, kickball games, bowling, sledding days, pumpkin carving parties, and community service projects. The group provides children an excellent opportunity to introduce friends to Living Savior as well as develop stronger friendships with other members. Little Lambs strives to provide a well-rounded education and environment for God’s little people. This will be an exciting year to watch your preschooler learn! Because every child is at a different stage, your child’s curriculum will be based on exactly where he or she is. Some of Little Lamb’s goals for your children will be teaching them math, music, English, Spanish, Sign language, reading, arts and crafts, self-expression and self-control, sense of responsibility, and the joy in learning about God! Little Lambs accepts children 2 ½ (and potty trained) yr. olds– 5 yr. olds. The staff appreciates the opportunity to assist you in the wonderful task and responsibility of nurturing your child socially, emotionally, physically, academically, and spiritually. Stop by any time! For more information please visit the Little Lambs Preschool page or contact Tasha Boser. 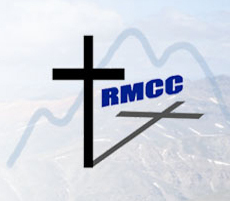 Rocky Mountain Christian Camp (RMCC) is a week long camp held during the month of July. The camp is held at Printer Boy Campground near Turquoise Lake in beautiful Leadville, Colorado. The camp is organized and operated by members of Wisconsin Evangelical Lutheran Synod (WELS) Churches and Schools. While at RMCC campers learn how to setup camp and prepare meals, participate in individual and team games and sports, enjoy fun and fellowship with kids and teens just like them, and most importantly learn more about their Savior, Jesus Christ, and his love for them. RMLHS is a Christian, accredited high school located in Denver, Colorado. It is supported by eighteen Lutheran churches along the Rocky Mountains. 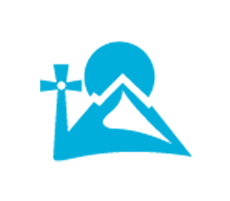 Rocky Mountain Lutheran High School’s parent church body is the Wisconsin Evangelical Lutheran Synod (WELS), which operates one seminary, two colleges, two prep schools, twenty-five high schools, over three hundred elementary schools, and about four hundred preschools, the 4th largest private educational system in the United States. 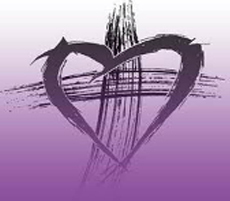 The mission of Rocky Mountain Lutheran High School is to use the Word of God to prepare youth as disciples of Christ by nurturing their spiritual life and developing their intellectual, physical, and social skills for dedicated service to their Savior. The purpose of Living Savior’s Sunday school program can be summarized with just one word: JESUS. Everything we do in Sunday school focuses on Jesus. 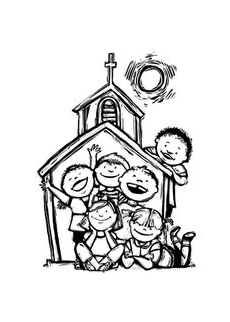 Every Sunday, children gather together to connect the Word of God to their daily lives, learn of God’s love and forgiveness through Jesus, and grow in faith together. Class time is divided into four different classrooms: PreK/kindergarten, first/second, third/fourth, and fifth/sixth grade. At 10 AM, all of the children gather together for joyful singing. Each Sunday is a different lesson from the Old or New Testament, so if you miss a Sunday, you can pick up on a new lesson the following Sunday. What a great way to spend time with our Lord and your family! These gatherings are opportunities for studying God’s word, fellowship, and nurturing relationships with one another. Everyone is welcome! The pastor delivers a special children’s message on the second and fourth Sundays of the month. Is your child acting up? There is a cry room off the entryway where you can calm your child. Zion Lutheran School exists to ensure that all students receive the best possible education grounded in the truths of God’s Holy Word. 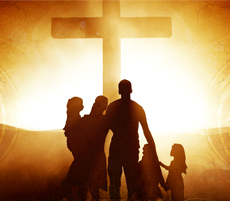 Our school assists parents in the training of their children to be active members of God’s family now and for eternity. God directs us to “bring them up in the training and instruction of the Lord.” (Ephesians 6:4b) Zion Lutheran School offers a quality education focused on Christ for students aged Preschool through Eighth grade in the Southwest corner of beautiful Denver, Colorado. Zion Lutheran School exists to assist parents in raising their children with the crucified and risen Christ at the center of their lives. We offer a low student-to-staff ratio and a school backed by the curricular resources and support of the 4th largest private school network in the United States. At Zion, we teach the unchanging Word of God backed by strong academics to prepare students for a life in the Lord’s service.